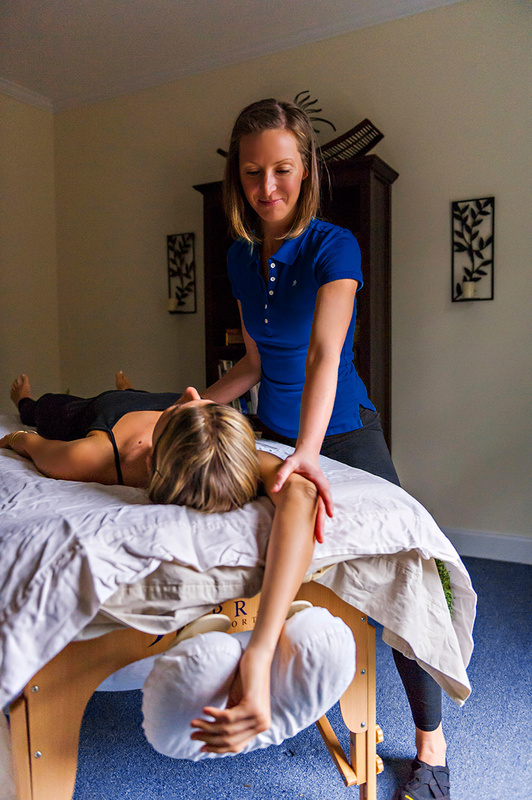 Balanced Body Massage Therapy and Bodywork is a private massage practice serving the metro Atlanta area. The business is located in the city of Roswell with convenient access from Sandy Springs, Dunwoody, Alpharetta, or Milton. Therapeutic sessions at Balanced Body strive to improve the quality of life for every client through personalized interaction. 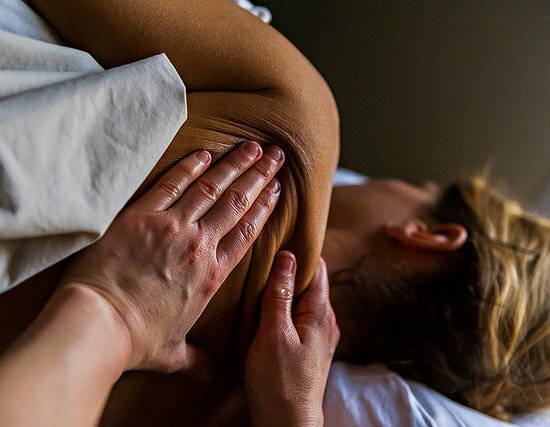 After a few quick questions and a short physical assessment, the practitioner will remedy your pain, stress, or tension using a variety of techniques including Swedish, Deep Tissue, Isometric Body Balancing, Active Release, Myoskeletal Alignment, Therapeutic massage, Prenatal massage or Reflexology. 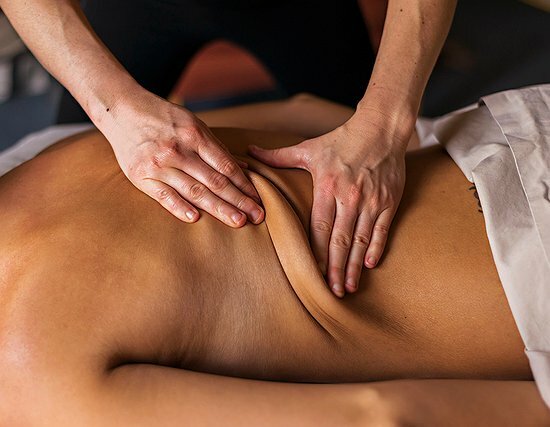 Deep Tissue is a blend of massage techniques that utilize an intense pressure to address the sublayers of muscles. 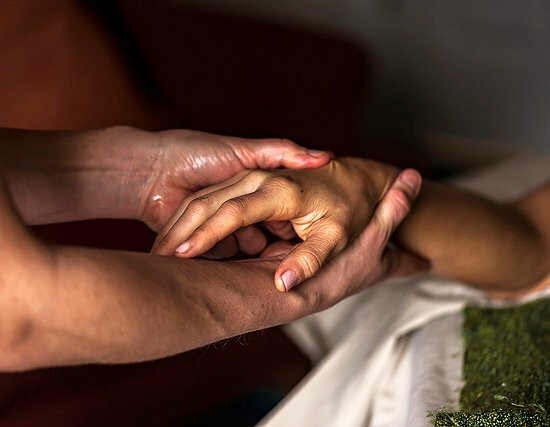 Therapeutic massage uses a variety of massage techniques to address an area or areas of particular concern. 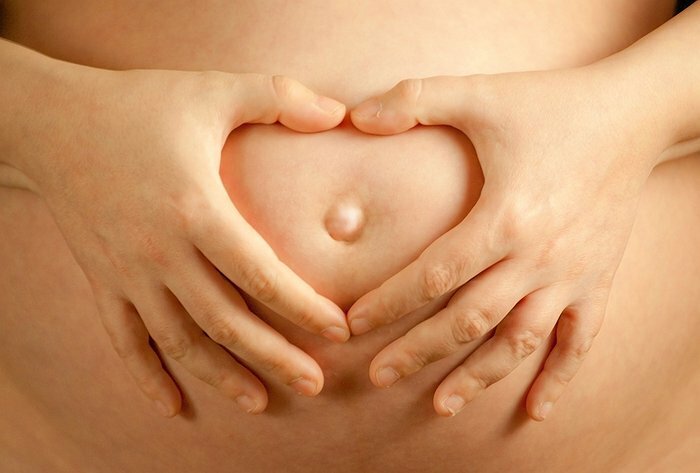 A blend of relaxing and therapeutic massage techniques for pregnant women used to relieve back and hip pain as well as reduce stress. 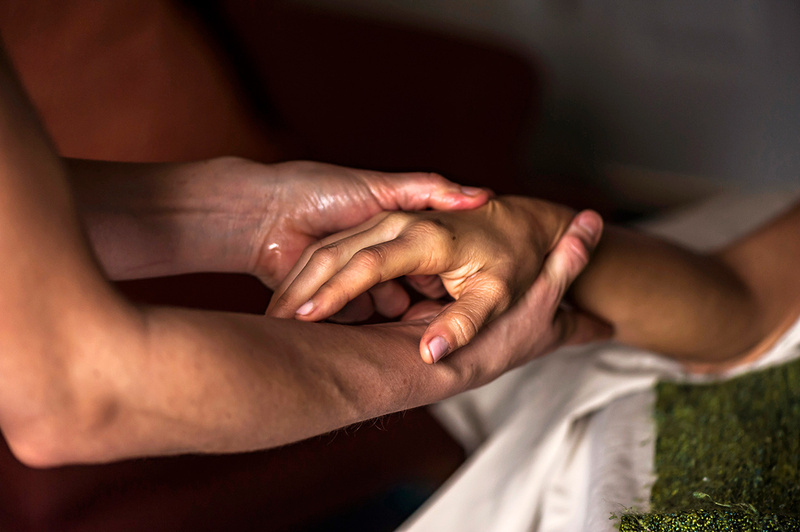 This technique uses gentle manipulation and resistant stretching of the muscles to reactivate neuropathways between the brain and the muscle. Reflexology is an ancient art of healing commonly called foot massage that uses pressure points on your feet and hands to address issues. 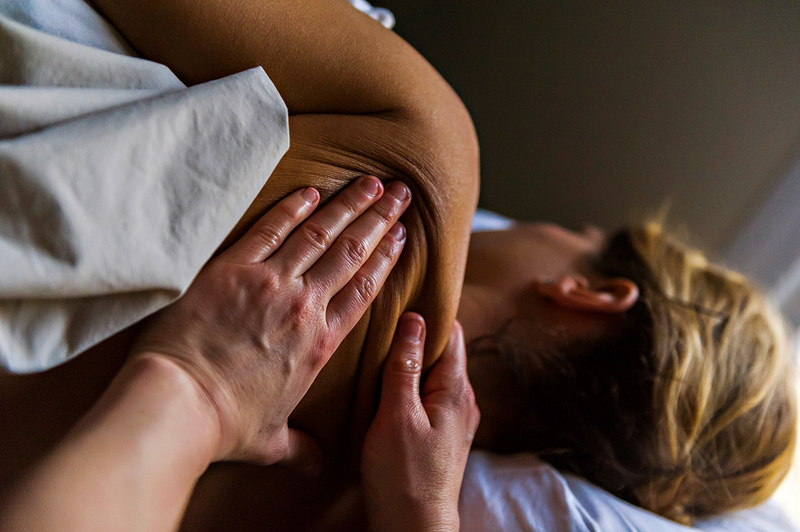 Whether you are seeking relaxation, relief from pain, or any combination in between, Balanced Body Massage and Bodywork is the place for overall wellness. 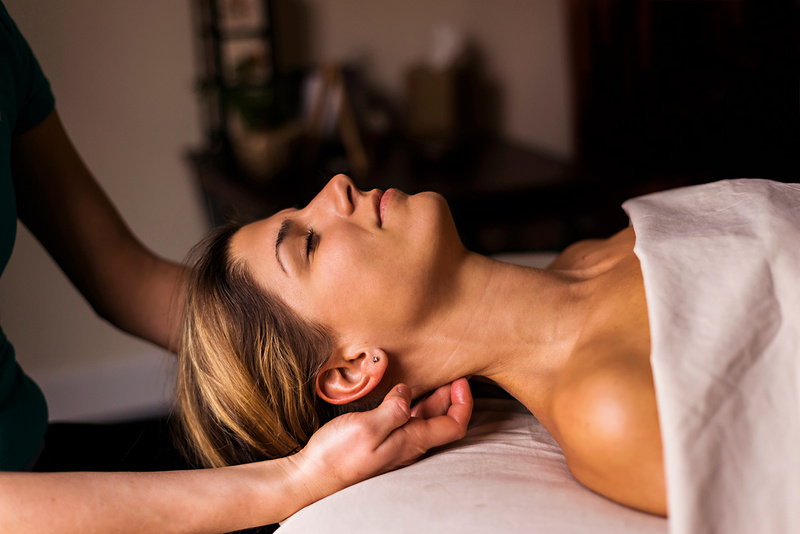 Balanced Body Massage Therapy and Bodywork is a private massage practice serving the metro Atlanta area. The business is located in the city of Roswell with convenient access from Sandy Springs, Dunwoody, Alpharetta, or Milton. © 2016 Balance Body Massage Therapy & Bodywork. Developed By Python Force. All Rights Reserved.